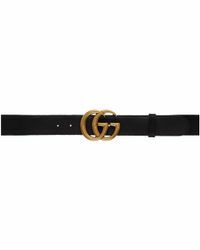 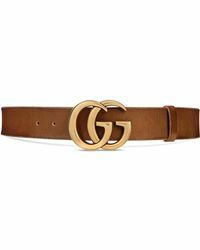 A good belt is an essential accessory that can immediately transform an outfit, whether it's being used purely for functional purposes or as a statement accessory in its own right, cinching in a waist of a dress or top. Whatever fit, style and shape of belt you're after, you will be able to find it here. 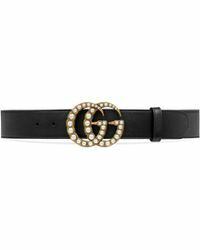 Make a statement in a chunky style in embellished leather or an oversized buckle, or keep it sleek and simple with a thin belt in a block color or animal skin. 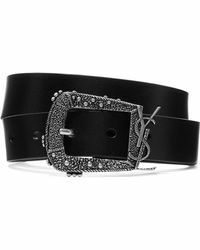 Try Zara for affordable high fashion.